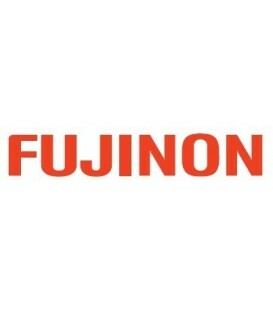 Fujifilm companies serve a broad spectrum of industries including graphic arts, optics, enterprise storage, motion picture and photography. 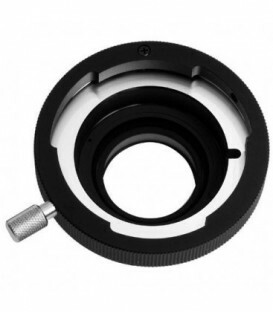 The ACM-17 lens mount adapter allows standard 2/3-inch television lenses to be used with 1/3-inch bayonet mount cameras such as the GY-HD100 /200/250 and GY-HM700. 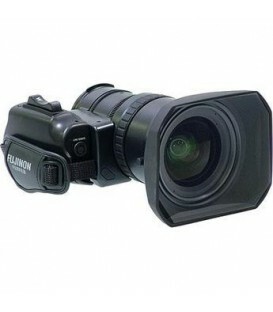 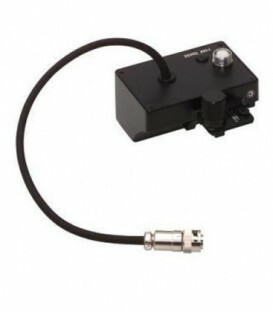 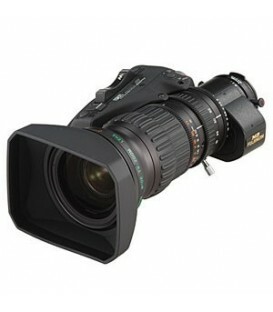 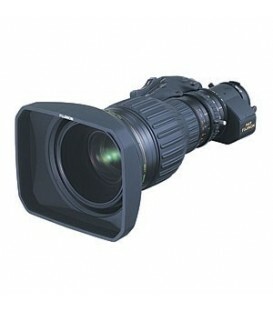 The Fujinon ACM-21 is a lens adapter for the 1/2 CMOS chip PMW-EX3 camcorder. 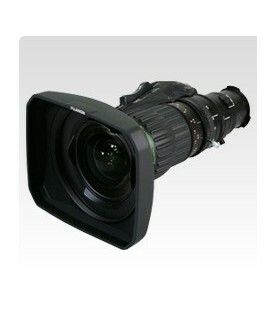 This adapter allows the 1/2 chip camera to utilize high quality 2/3 Fujinon lenses using the B-Mount. 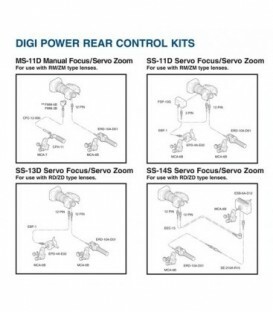 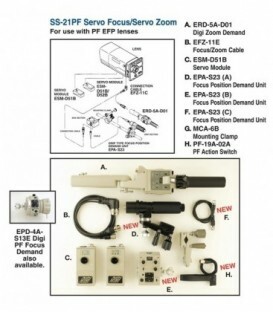 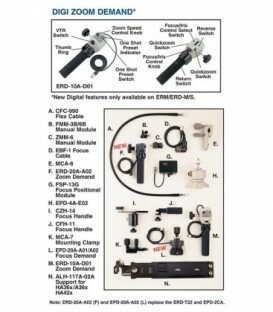 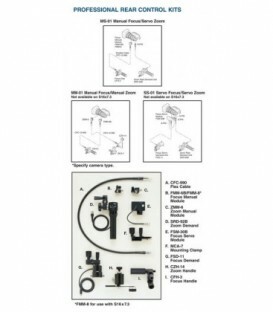 Exceed Series Standard Remote control lens without extender for use in Teleconferencing, Tower Cam, POV and other applications requiring full analog remote control of zoom, focus and iris. 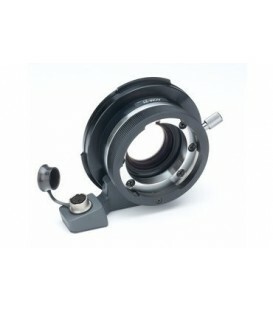 Lens Support for Fujinon 19-90 and 85-300 lenses. 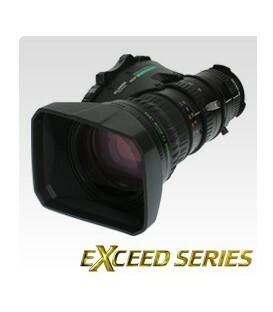 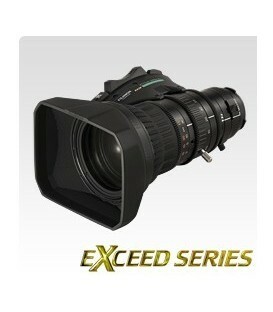 The Fujinon Wide Angle 1/2 inch ENG/EFP for XDCAM HD and PMW-EX3 (requires adaptor) with Digi Power servo. 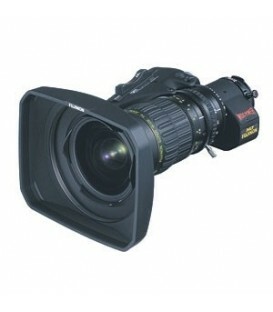 Fujinon XS17X5.5BRM Standard 1/2 inch XDCAM HD ENG/EFP with Digi Power Servo. 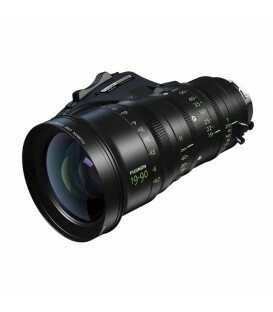 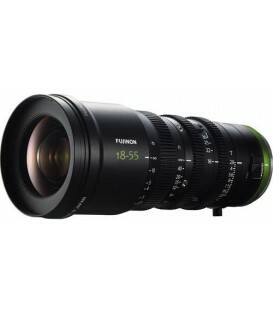 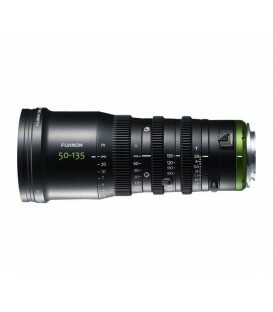 The Fujinon 6.3-126mm f/1.4-2.0 Handheld Lensis designed for cameras with 1/2inches sensors and will render a 35mm equivalent angle-of-view of approximately 34-681.6mm. 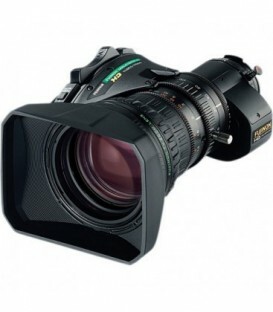 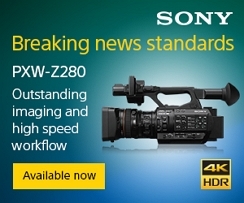 XS20SX6.3BRM-K2 features manual focus, servo zoom, and Fujinon's Innerfocus technology, which minimizes the effects of lens breathing. 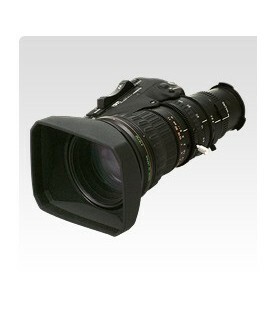 Standard focal length 1/3inches ENG lens with ergonomic digital servo, flat f-stop ramping, and Quick Zoom.